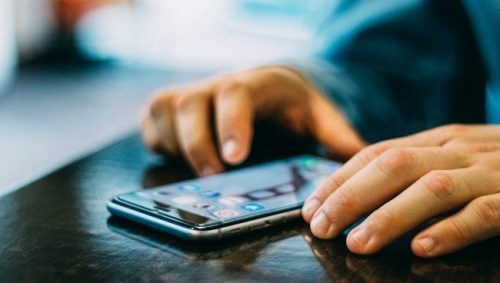 Microsoft recently unveiled its plan to include AI-infused apps and mixed-reality Dynamics 365 apps to the family of its upcoming October 2018 release for Dynamics 365 CRM and ERP offerings. It is in addition to the Dynamics 365 AI for Sales app, announced previously. Further, Microsoft will also introduce a Customer Service app and a Market Insights app, both backed by Dynamics 365 AI, this fall. The upcoming release will add more than 100 updates to the core Dynamics Sales, Customer Service, Portals, Marketing, Omni-channel Engagement Hub, Project Service, Field Service, Finance and Operations, Retail, Social Engagement, Talent, and other Business Central products and services. 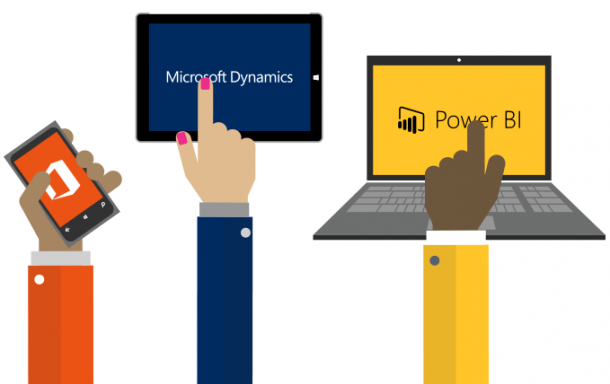 Microsoft Officials also said that the company would start rolling out the general availability of the October 2018 Dynamics 365 with Power Platform deliverables from October 1 onwards. Rishabh Software treasures a robust team of Dynamics 365 specialists and Microsoft Certified Developers offering CRM services and helping organizations increase productivity, streamline business processes, and built better relationships. With the release of iOS 12, you are no longer restrained to have Apple Maps on the car’s dashboard display. In June 2018, Apple announced that it is adding support for third-party navigation apps to CarPlay in iOS 12. Following the iOS 12 release, Google updated its Maps app for iOS to the version 5.0, allowing iPhone users to access it on their infotainment systems. Google Maps on CarPlay comes with the same features as the mobile app, which includes search, alternative routes, live traffic updates, delays, and ETA (Estimated Time of Arrival). 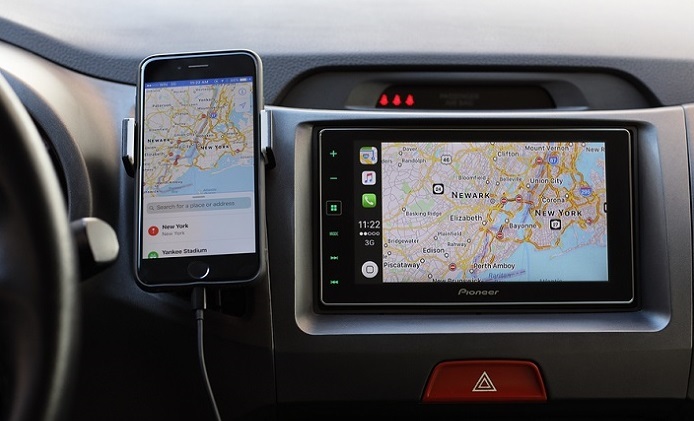 The users of CarPlay will require the installation of iOS12 for iPhone and later update it through the App Store with the latest version of Google Maps. The maps by Google will also enable the iPhone owners to start the navigation from their phone, and as soon as they connect with the CarPlay, it will pick up from where it was left off. Rishabh Software has a dedicated team of experienced iPhone app developers with in-depth technical expertise in the domains like banking, finance, media, logistics, healthcare, social, hospitality, and transportation. Our team of iOS developers leverage scalable deployment options and deliver business-centric iOS applications that engage users on the go. The Azure Stack comes in the form of an app created to operate on specific server hardware. It offers customers the access to Microsoft’s Azure public-cloud platform, which they can manage within their own or partners’ on-premises datacenters. Further, Azure Stack and its secure microcontroller platform – Azure Sphere are positioned by Microsoft as the critical components of its “intelligent cloud, intelligent edge” strategy. Judson Altoff, the Executive Vice President of Microsoft’s Worldwide Commercial Business, stated in his official statement that the company is pleased with the traction they are making with Azure Sphere, especially on the onset of 5G. He also mentioned that Azure Sphere would allow anyone to compute across all touch points, from the furthest edge, through the midpoints, and all the way to the public cloud. Rishabh Software is a trusted partner offering Microsoft software development services and consulting for .NET programming, SharePoint, Dynamics CRM, Azure and Power BI. Our expertise in various technologies like Cloud, Android, and Enterprise Application development helps us deliver a wide spectrum of custom development services to the clients. Join our mailing list to subscribe to the technology updates by us.